On this episode of DTB’s “Preshow Rituals”, the alternative rock band, Welshly Arms, talks about what they do before taking the stage. 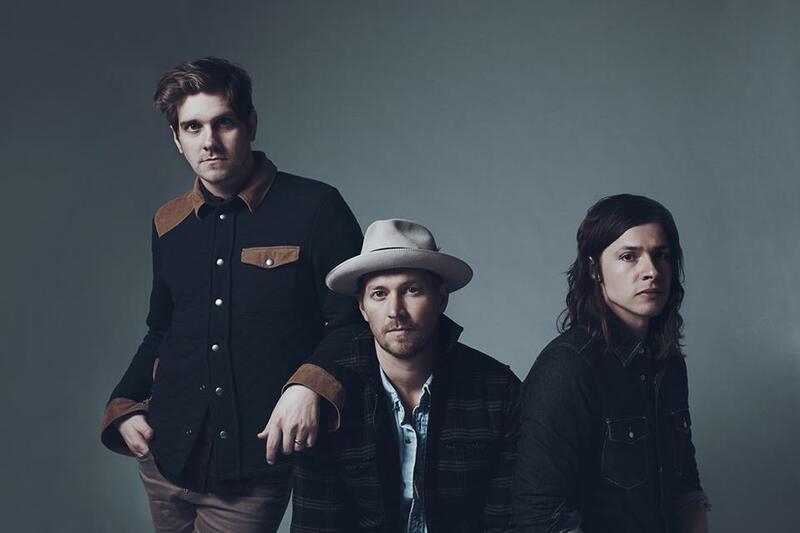 On this episode of DTB’s “Tour Tips (Top 5)”, the alternative rock band, Welshly Arms, recommends their tips for being on tour, while on tour with The Glorious Sons and Charming Liars. In this Crazy Tour Stories segment, Mikey Gould of the rock ‘n roll band, Welshly Arms talks about some of their crazy moments from touring. 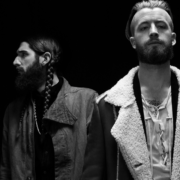 The pop rock duo, MISSIO, has announced a U.S tour, called “The Loner Tour”, for February through April. The duo is touring in support of their latest album, Loner. 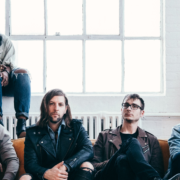 Welshly Arms and Morgan Saint will join select dates of the tour, as support.